F.A: 2000W 80+ Platinum. 1+1 Redundant PSU. 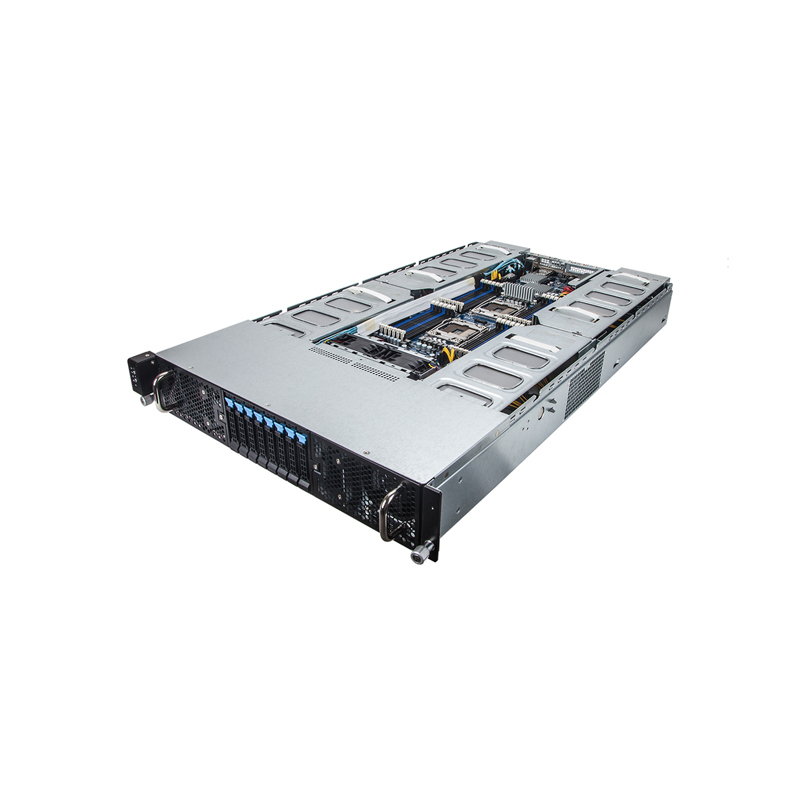 / 1 x Half-length low-profile slot / 1 x PCIe x16 (Gen3 x8 bus) / 1 x Proprietary PCIe x8 (Gen3 x8 bus) mezzanine. (Optional Infiniband FDR / Single or Dual 10GbE ports).